“‘Assimilation’ dives right in with Vince assuming downtown skronk, perfectly complementing the commanding no-wave theatrical vocal prowess of Merlin Nova. ‘Alive & Ready’ serves as an avant-garde energy blast, launching us into orbit. 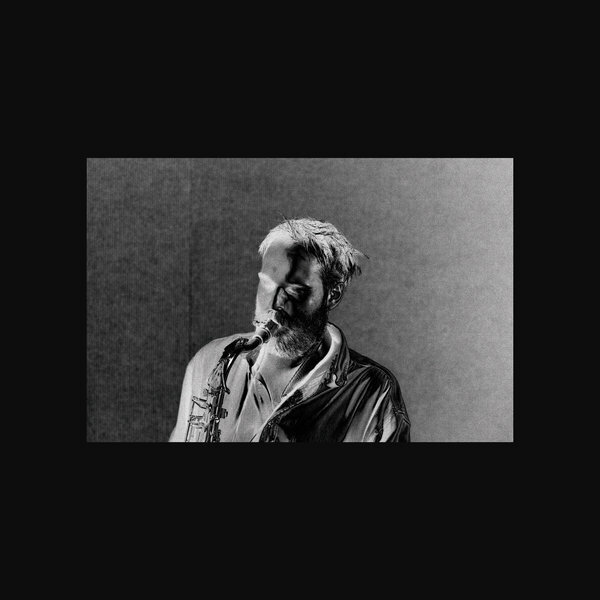 Ben’s next spatial movement glides towards ‘What I can see’, a collaboration with Mica Levi, here donning her Micachu moniker to deliver her signature downcast experimental pop dexterity across Vince’s beautifully treated sax scape. 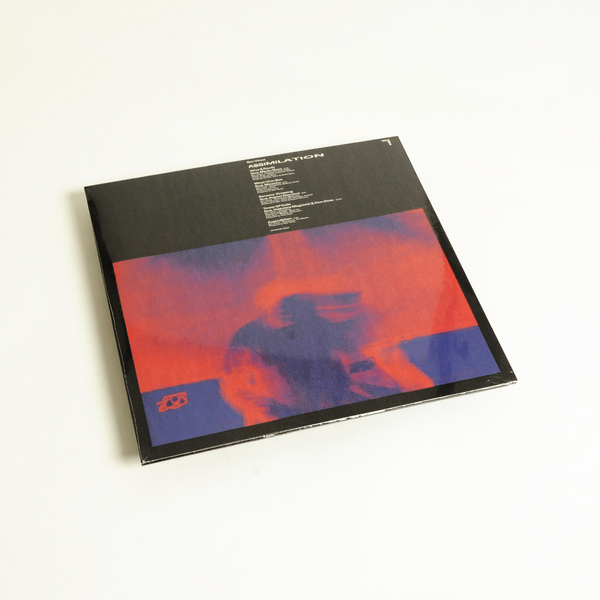 The results are a moving, considered, crafted piece which undeniably nods towards Arthur Russell’s ‘World of Echo’, encompassing that same timeless, ethereal beauty. ‘Tower of Cells’, another percussion led collaboration features drummer Valentina Magaletti (Editions Mego), and sonic explorer Cam Deas (Death of Rave). 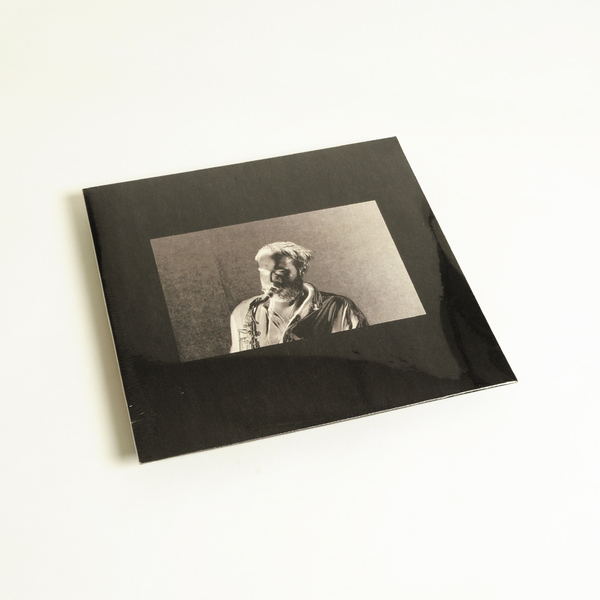 Magaletti’s immersive, hypnotic, & deep styling holds firm Deas’ synth transmissions & Vince’s wandering, brooding, layered sax drone across 10 minutes of truly refreshing alien Jazz – Think the Necks mixed by Scientist on this one.